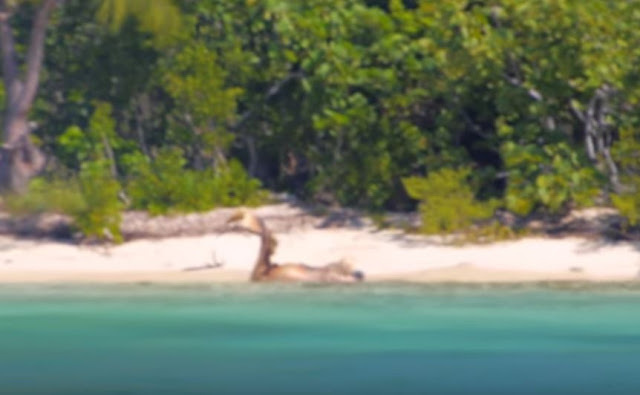 LOOK: Footage Of A Real Life Mermaid Seen In This Island Caught The Attention Of The People! One of Man’s greatest wish is to find out the truth about mythical creatures. We know of the search for Bigfoot, the Loch Ness monster, and the mermaid. But a video posted on YouTube shows us footage of one of these elusive creatures. 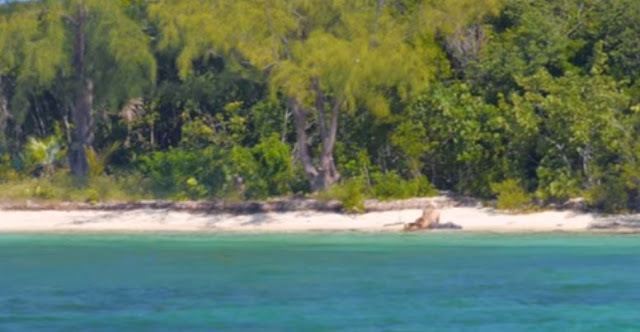 Hanging out or possibly resting on the shores of an unknown island, is a “real life” mermaid. If you were once a kid who grew up watching fairy tales or Disney perhaps, you once dreamed of meeting or becoming this beautiful creature. With your upper body as human and a fish tail for a lower half, it would be fun to become Ariel for a little while. 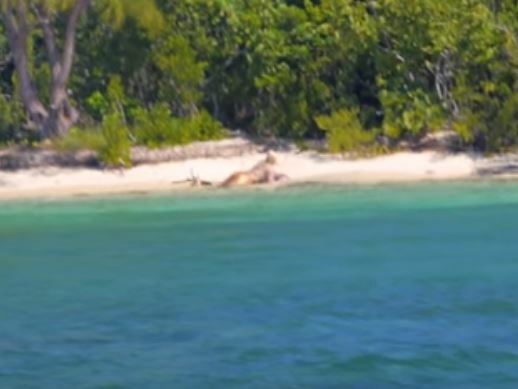 This video catches a beautiful, blonde mermaid with an orange tail relaxing on the shores. 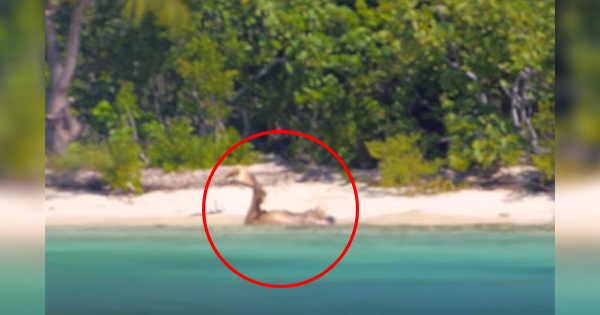 Many videos and articles around the world claim to have seen and recorded this magical creature. We see different pixelated frames and images that resemble a mermaid from different parts of the world (and on the Internet). But of course, in the age of Photoshop, any picture or video can be doctored into looking like the real thing. And of course, this video is one of them. It is not true, as you will see at the end of the video that the mermaid’s tail is only a costume. But it’s not what you would think. The video posted online does not mean to fool anyone or prank them. This isn’t part of any hoax or conspiracy theory. It is an advertisement. For what though? Mermaid Melissa, the YouTube channel that posted the video, aims to tell people to take care of the seas. It is meant to promote the protection of our oceans to prevent other creatures from being extinct. It used the mermaid to tell the story of what could be possible if we had cleaner seas. We must protect it so particular sea creatures would not be mythical to the next generation, as the mermaid is to us. What do you think about the video? Did you like the message that came with it? Share your comments below!